Right then, so after an incredible couple of month’s golf in Europe which ended with a superb win for Danny Willett in the Swiss Alps, we now move onto a week that we doesn’t whet the appetite greatly. 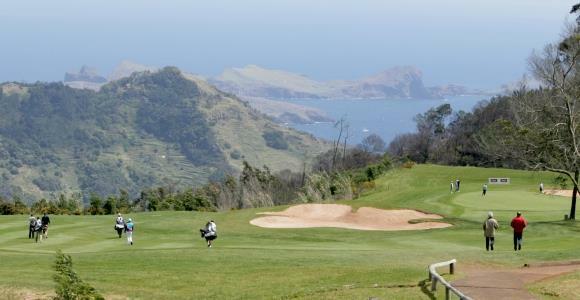 The idea of the Paul Lawrie Match Play and re-run of the postponed Madeira Islands Open hasn’t made us jump off our seats in excitement like recent events, but still there is some money to be made we think. 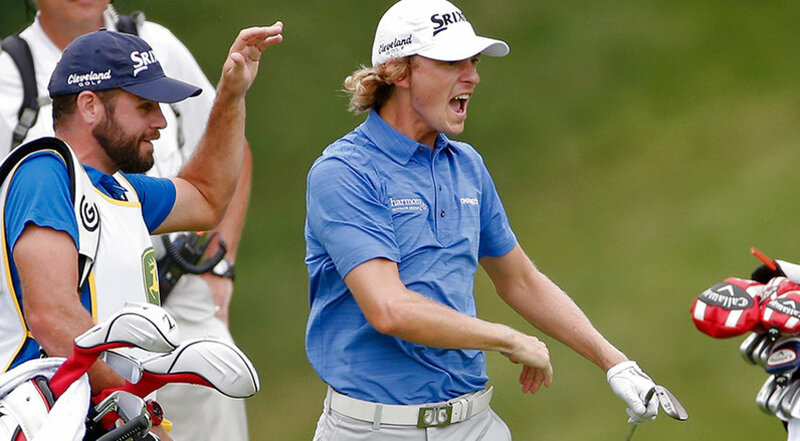 And that brings us to our first point for Europe this week – we are simply not going anywhere near the Match Play. The field is far too random, admittedly there’s some decent players there, but it really isn’t worth it in our opinion. We are big advocates of this format and love watching a 1 vs 1 battle, but there’s too many factors here that make it too tough to call, the main reason being it’s straight knockout style. By all means go ahead if you fancy it, our recommendation would be some cheeky in-play bets on specific matches and even an accumulator – something we may consider further in the tournament’s progression. So, we are going to re-visit Madeira for our betting plans and ignore Lawrie and his chums for now. Plus, we were one of the many who had JB Hansen enjoying a nice lead when the heavens opened on the Portuguese Island a few months ago, so we feel like we’re owed something here. As we wrote back then, Santo de Serra is a shot 6,826 yard par 72 that is perched on top of a mountain, with quite generous fairways and significant elevation changes all leading up to the tightly compact and undulating greens. The Trent Jones family is not only the designer across the pond this week, because this is another one of his fine creations. 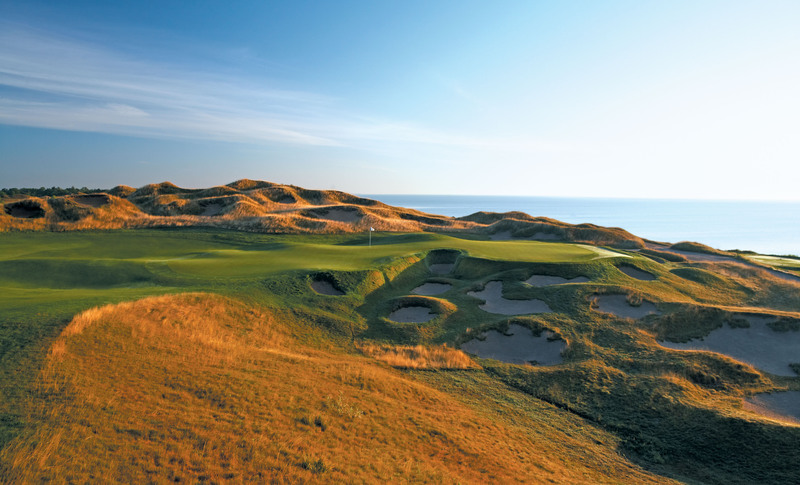 He’s developed a place that relies on the Atlantic coastal winds for protection, because on a calm day, anyone with distance can rip this place apart – 4 reachable par 5’s and 7 sub 400-yard par 4’s. That says it all really. You only have to look back to 2013 when the big-hitting Peter Uihlein (who only found 40% fairways) grabbed his maiden win here. The likes of Madsen, Henry, Benson are names just at first glance who have enjoyed success here and are certainly not shy off the tee. We couldn’t not really could we?! JB Hansen was leading before the postponement and his form is actually better now then it was then, so it seems stupid not to chuck our money on the 24-year old again. 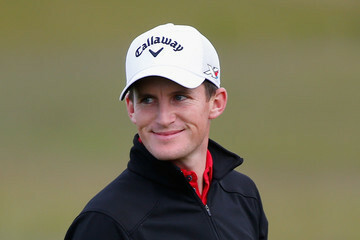 His lowest finish in his last 6 outings is T26, including 3 top 10’s, which proves how well he’s playing at the moment. He hits the ball a long way and has the ability to overpower this track, as he showed a few months back. 33’s for a regular Challenge Tour player may seem short, but he has, without doubt, some of the best form of anyone in the field and the fact he’s already shown what he can do round here, it seems a no brainer in our eyes. Yet another hot caddie wife! Carlos Del Moral is an intriguing player this week and considering he is one of a few who’ve been playing regular European Tour golf this season, his odds are incredibly appealing. Chris Paisley is mainly a Challenge Tour play, but he has plenty of experience at the higher level to know what it’s all about. He has that feel of one of those players who knows what it would mean to win here. The benefits are endless and it could be a major career-turning point for anyone of his current level. Much like Del Moral, Paisley showed some of his potential in Germany where he actually went one better and finished solo 3rd. He was in the final group on the Sunday, just a couple of strokes behind James Morrison, but neither could capitalise on their early efforts. His putting throughout the week was incredible – he never left the top 10 for each round, whilst he was averaging just over 290 off the tee and playing well with his irons. All in all it was a decent outing, which he’s backed up with a solid T44 in Switzerland last week and the fact he’s had 3 finishes inside the top 22 here proves he knows the track. Our final pick this week comes in the form of a young Swede, Jens Dantorp. The Scandinavian country seems to be churning out decent players at the moment and this 26-year old seems like another one who could achieve a few things in his time. 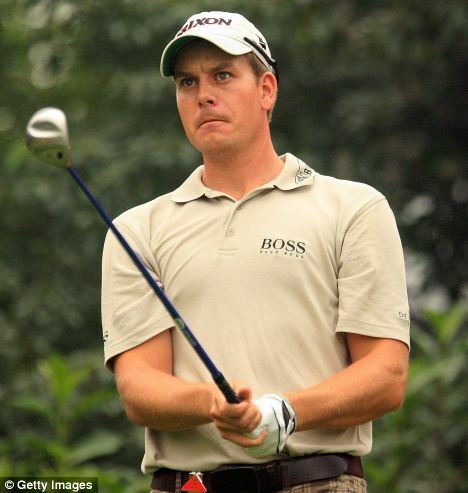 He won a ridiculous 8 Nordic Golf League titles and broke through on the Challenge Tour in 2013 at the prestigious Rolex Trophy, but since then it has all been relatively quiet. In fact he didn’t even feature inside the top 10 again till this year when he came T8 in Turkey back in May. 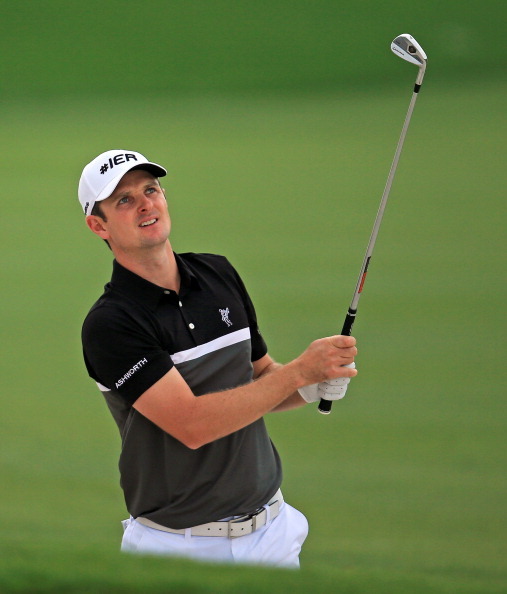 A solo 2nd followed before he announced himself again in front of his home crowd at the Nordea Masters. Along with young amateur star Markus Kinhult, Dantorp found himself propped at the top of a leaderboard containing names with far more credential sniffing below. He was averaging 300 yards off the tee and didn’t drop outside the top 10 for putting stats across those 2 days. Obviously he tailed off slightly at the weekend, but to keep himself in the hunt as long as he did in a big event, shows the potential he has. Sadly, he’s gone on to miss 3 out of his next 4 cuts on the Challenge Tour, but we are going to look past that because he does suit everything on paper and at 80’s is definitely worth a punt. Undoubtedly they’re the 3-pronged superstars spearheading the field this week but taking them out the equation and we have a fairly ordinary line-up to stick our claws into. 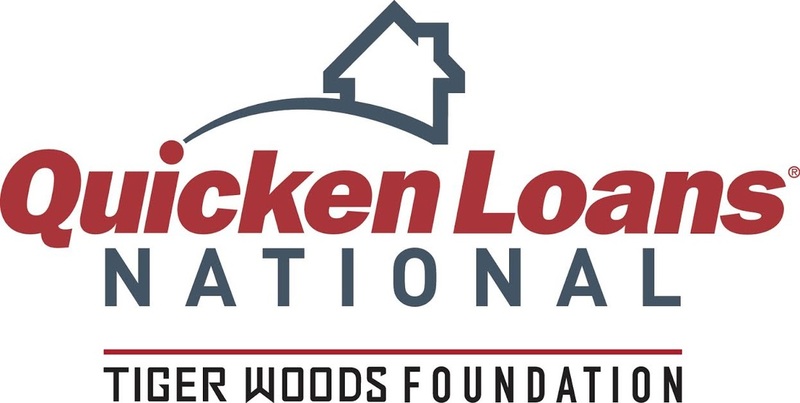 The Quicken Loans National 2015 (in association with the Tiger Woods Foundation) is generally a top event that has attracted some pretty impressive winners in recent years – Rose and Tiger have won it twice, whilst Bill Haas, Nick Watney, Anthony Kim and KJ Choi have all picked up the trophy as well. At the time of their wins, they were all in the higher bracket of players and some of that definitely has to do with the courses they were playing on. Congressional is a US Open track, whilst Aronimink has hosted majors from amateur through to Senior. 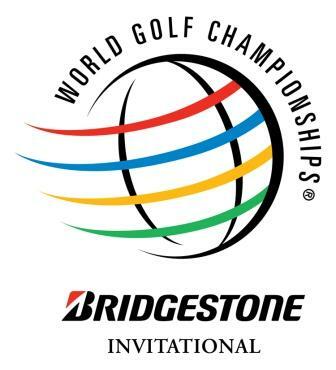 But we will not be on either track for the 2015 edition, because we’re moving to a beautiful course in Virginia called Robert Trent Jones Golf Club. Absolutely no prizes for guessing who designed it though, but the man who brought us Congressional, Firestone, Spyglass Hill and Hazeltine among a whole host of others, stated that this was one of his finest. And that is really saying something. The 7, 385 yard Par 71 is a typical Jones course. Meandering round Lake Manassas in Gainesville, water is brought into play on 9 holes, making accuracy instantly a thought to ponder. We’ve seen a lot more death-defying tree-lined fairways across the season, but there are still plenty to to make everyone think off the tee, especially with the strategically placed bunkers dotted around (and the water of course!) The greens are large and characteristically undulating, making them tough reads and at times, very pacy. It’s imperative that the guys get their eye in during the practice rounds to work out the better pin positions to attack and where the uphill putts are. If the rain comes as forecast however, the fairways and greens could hold up the ball, making it target practice for those who are on it tee to green. We are basically looking for those that can hit the ball a relatively fair distance, but have a decent Total Driving combination, ball strikers and longer iron gurus, because of the three Par 5’s and four Par 3’s that await. If you can scramble, that of course is a bonus…! 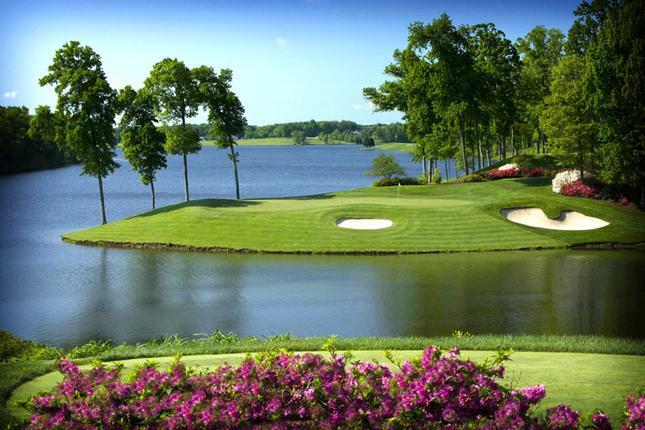 All in all, this will be a debut PGA Tour event for Robert Trent Jones Golf Club, but it does have experience of hosting big events, having been the home to the Presidents Cup on four occassions – 95′, 96′, 2000 and 2005. Some useful insight there if you fancy having a cheeky gander. It’s unusual for our headline act to be at such high odds, but with the top 3 priced out and us not really fancying the chasing pack, Will Wilcox is someone that has a big appeal this week. First of all his form far exceeds that of his price. 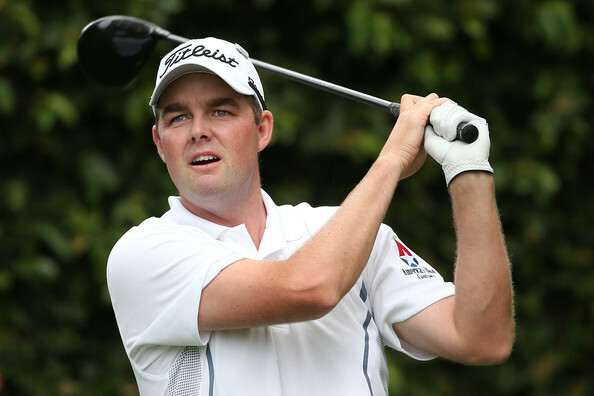 Just look at those at higher odds – Bill Haas (33’s) has missed 3 cuts in a row, Justin Thomas (30’s) has one top 10 in amongst a best of T54 in 2 months, whilst Tiger (40’s) has, well, we’d rather not say. Before that he finished T8 at the John Deere and if you look at his individual rounds, he has shot below 70, 16 out of his last 20 outings. That dates back to May. So Basically this lad is in good knick and whilst we understand he’s yet to win on the PGA Tour, he’s proven he can handle the pressure by winning on the Web.Com and it’s only his 2nd year in the big time. Plus, he simply suits the stats perfectly. 5th for Total Driving (59th distance, 16th accuracy), 6th GIR, 3rd ball striking, 50th strokes gained putting and just for good measure – 7th for scrambling. If he can continue his form and shoot as well as he did on another Trent Jones favourite, we could be in for a right treat this week..
Now, Jason Bohn is a slightly different player to Wilcox in that he lacks the same sort of distance with the driver, but tee to green, you cannot argue they are strong candidates and should suit this sort of track. He lies in 4th for driving accuracy and 42nd in ball striking, which proves he is imperious at finding fairways and greens alike. His form has been impressive over the past couple of weeks as well – T12 at the John Deere, which included a final day 64 and T13 at the Greenbrier which included a ridiculous 61. His performance on the Sunday was the difference between a win and where he ended up, but it does show he’s hitting the ball well and scoring freely – plus it was his lowest ever career round and put him back in that leading position again. More lessons learnt. No denying he hasn’t had a win since 2010, but the Greenbrier should give him some confidence back, and he showed that with his following performance, so this feels like a good week to jump on the American, especially in an average field. Johnson Wagner is another mid-ranger who fits most of the bill and is playing some pretty decent golf at the moment. After losing out in a playoff at the Shell Houston Open, he went on a horrific run of 6 missed cuts in 7 outings. But he seems to have genuinely turned that around now, making 4 cuts in a row, including 3 top 18 finishes and even a T5 at the John Deere. 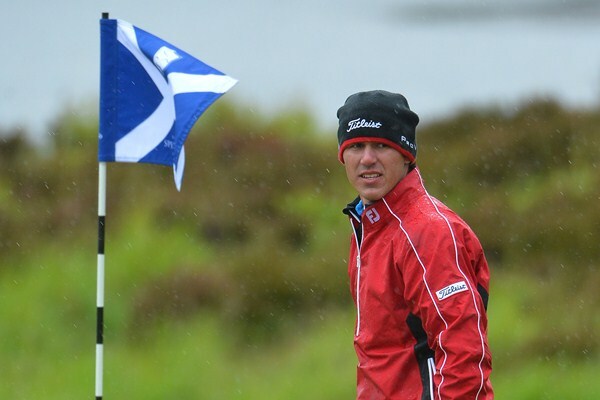 He was very much in contention again last week in Canada, but fell off at the weekend with a couple of average rounds. Much like Wilcox though, his individual rounds have been very impressive – 11 of his last 16 outings, he’s shout 68 or below – that isn’t bad going at all.. He is decent across the board stats wise as well, 69th total driving, 18th GIR, 36th ball striking and 71st strokes gained putting, plus he is 47th for approaches from 200 yards +. A classic Cink your head into your hands moment. Oh my have we not been here several times throughout the season? 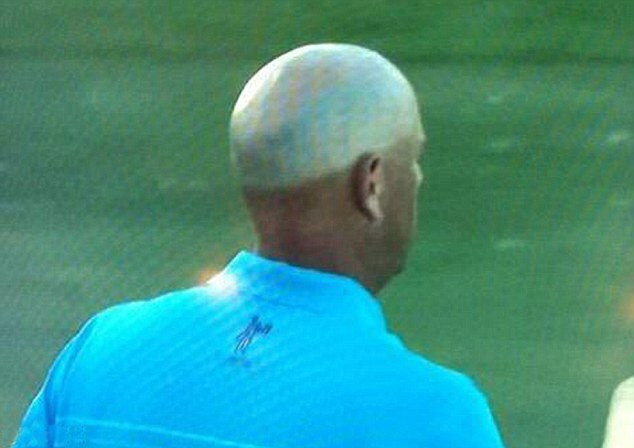 A sort of refusal on our part to admit that Stewart Cink may not win again. There are many who have fallen in similar displays of sorrow before and there’ll be many more to come. But since that 2009 Open victory, we haven’t truly seen the best of a truly quality player. So, why on earth are we going there again? 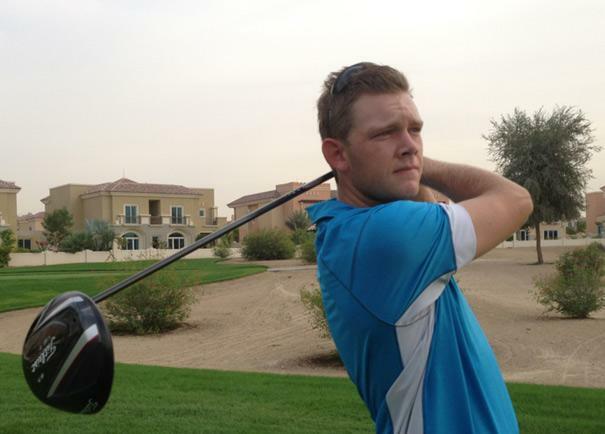 Well, firstly, he is still an iron guru – 4th GIR, 70th ball striking – and he has the sort of game that could do well. 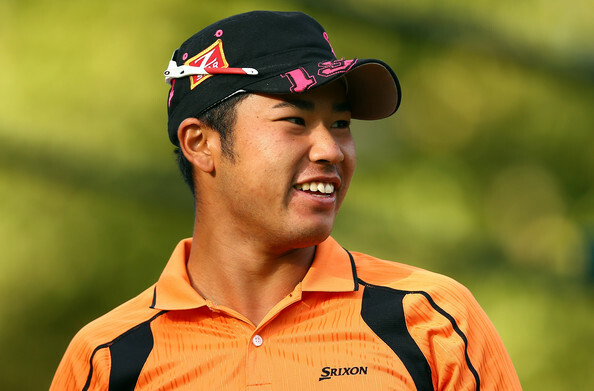 Plus, he is one of a very limited number of guys who have actually played tournament golf here. He was part of the victorious American teams in the Presidents Cup back in 2000 and 2005. In 00′ he won all 4 of his points on offer and whilst it wasn’t as smooth sailing in 05′, he still came away with 1 ½ points to his name. Finally and potentially most crucially, he would of actually won us all some money last week…! A T5 finish in Canada will surely give him the world of confidence coming into this event, especially having finished with a 66. He also recorded an impressive T20 at The Open, so you cannot argue that he’s in good knick. Why not ey?! 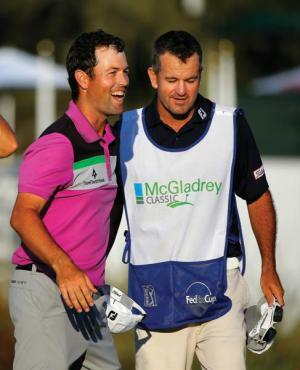 A couple of cheeky outsiders to consider this week, coming in the form of Retief Goosen and Jim Herman. Firstly, we’re going to check out the Hermanator. His form hasn’t been particularly mind-blowing, but an intriguing T22 finish over in Canada last week made up our minds to back the 37-year old with a few spare coppers. There’s no denying Zach Johnson was a worthy winner of the Open last week but we can’t hide our disappointment at not seeing Spieth do it again. 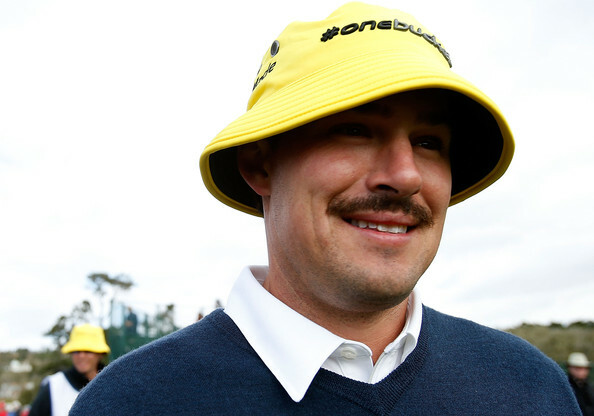 His 4-putt on 8 would have broken the best of us – but not this guy. What a player and what a future he has. We’ve spoken about the Spieth/McIlroy rivalry for a while now but just sit back and imagine those two in a Sunday final pairing at a major. As ever, we move quickly and swiftly on in golf. 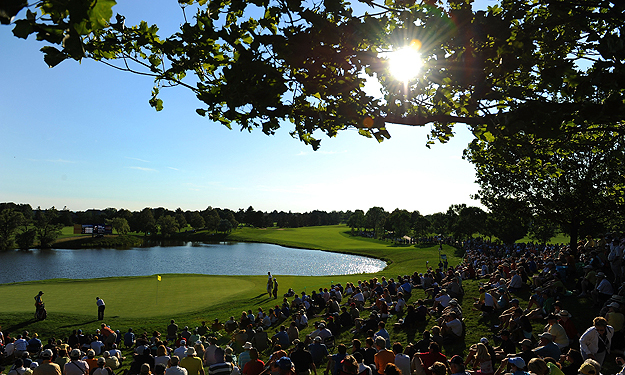 The Tour rocks up at Glen Abbey, the Canadian Open’s home if you were. With the odd exception, the tournament was held here for over 25 years until the early 2000’s where appearances became more sporadic. We have somewhat of a love/hate relationship with this event with Hunter Mahan dropping out while leading in 2013 to attend the birth of his baby girl. But Tim Clark addressed the balance for us last year with a stunning display of putting. Having read tons about the course, it’s all about the total drivers out there. The rough alongside the fairways won’t hurt you and getting it within wedge distance is key. We’re going to see plenty of approach shots from the 75-125 yard mark. One thing we also know is the rough gets a lot tougher around the greens. It makes GIR stats more vital than ever. For that inevitable miss around the greens, scrambling is of course going to be key and we’ve definitely factored that into our research. Also worth noting that Brandt Snedeker gave us a putting masterclass in 2013 having been relatively average tee to green. 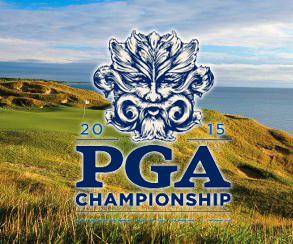 Arguably the biggest factor coming in this week is the Open. Usually, the Canadian is one where guys who have done well at the Open can continue to do so here but we all know how crazy St Andrews was. A Monday finish and endless waiting around makes preparation for the Canadian tough. Naturally, these guys are good and can certainly go again but we won’t be touching anyone who made the cut in Scotland. This is the 3rd time we’ve backed Chappell in recent times and rightly so in our opinion. He’s fully fit, settled into family life and striking the ball as good as ever. His 8th at the John Deere was recognition for the hard work he had put in over the last few months – finally his consistency is starting to pay off. So when we come to Glen Abbey, a place where total drivers thrive, the American is right up there for us. Negatives would be that he’s only played here once and finished 68th but we know this is a course that suits his eye and when he’s striking the ball as good as he is at the moment, he can transfer that to any track. Chappell also ranked 3rd putting at the John Deere which is ominous when paired with his tee to green game. On reflection, it was a poor pick going with Harman last time out to defend his John Deere title. Fulfilling plenty of media obligations prior to the week meant the American couldn’t prepare as well as he would want. 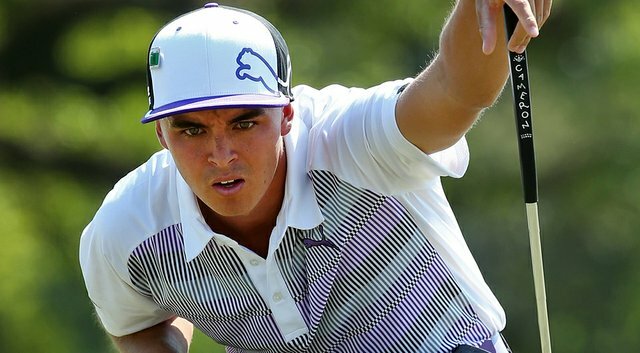 He was also paired alongside Jordan Spieth for three rounds – and we all know what he did on the 3rd day. 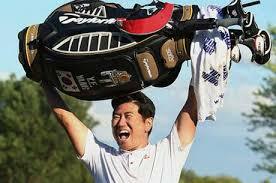 So after a missed cut at St Andrews, Harman will travel to Canada with a lot of weight off his shoulders. 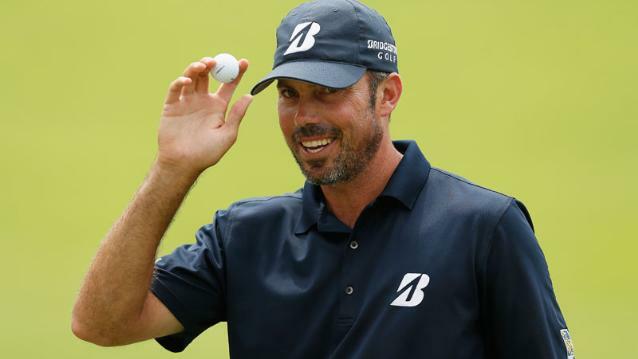 He’s expressed in the media how well he is striking the ball and is just waiting for that little spark that would see him win PGA title number 2. Tee to green he’s ideal for Glen Abbey. It has to be said his T24 as defending champ two weeks ago was very admirable and quite frankly if he had holed some putts, he would have contended. To put into perspective: ranked 2nd GIR but 70th (out of 73) in putting. We’ll put that down to the pressure… It’s a case of getting the putter working this week for Brian, because everything else is firing on all cylinders. We like this one. 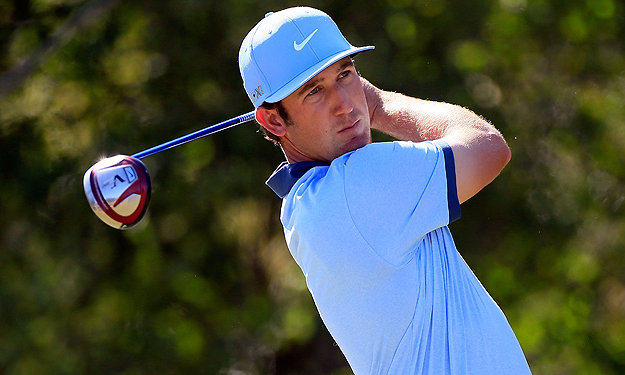 Castro qualified on Monday for the Canadian, shooting a 65, alongside three other guys. This makes for a good few weeks as we’ve seen a pretty rapid rise in form since two missed cuts in June. 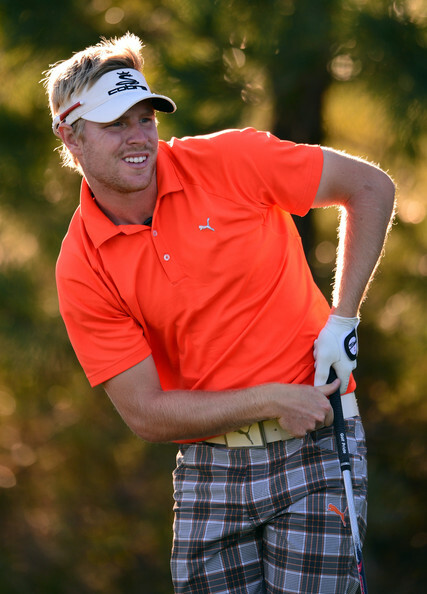 Last week’s T23 at the Barbasol saw him finish T17 GIR and 15th putting – everything seems to be in good order. The final piece in the jigsaw was his 6th at Glen Abbey he recorded in 2013. A couple of rounds in the 60’s saw him finish just 4 shots behind Snedeker, on -12. 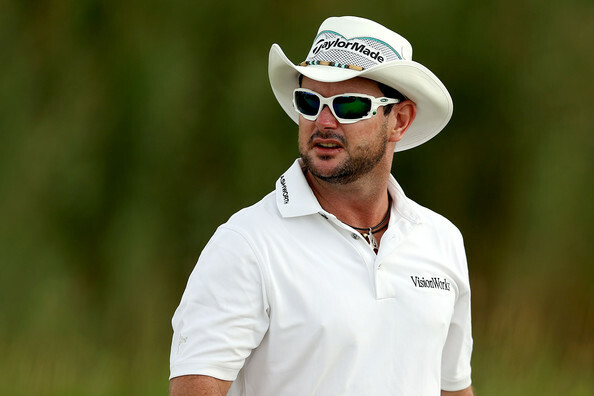 Roberto is also renowned for his wedge play and currently ranks 5th on tour for approaches from 50-125 yards. We are reluctantly going with the South African purely on the amount of factors he ticked. We can’t say there’s a real passion for Sabbatini but as we’ve shown the last couple of events with Lee and Wagner, stats matter. His last two appearances at Glen Abbey, seperated by 13 years, were 6th and more recently 12th. 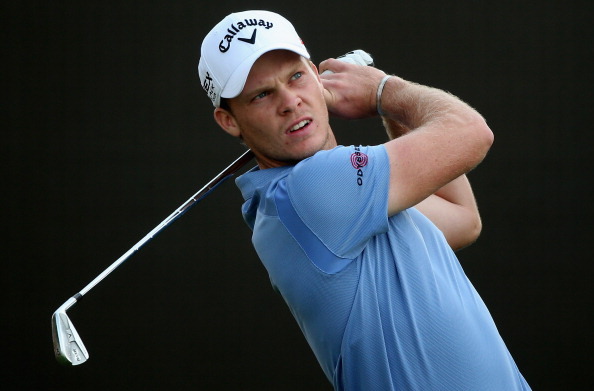 Very recent form is nondescript but has recorded two top 10’s in his last six events. 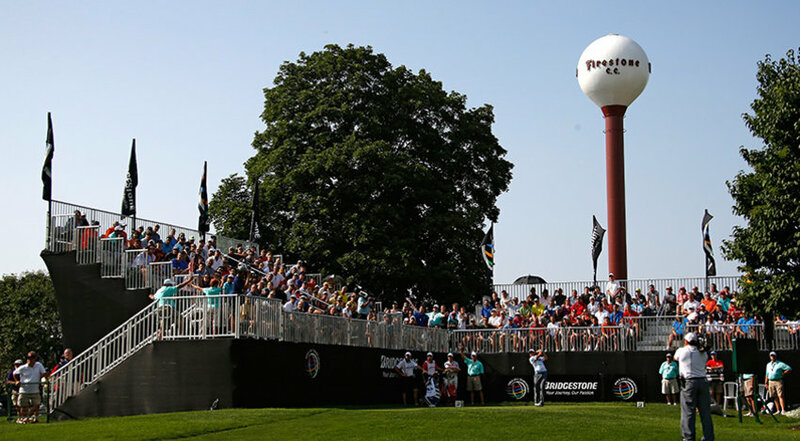 Then we look at stats – 11th scrambling, 24th 50-125 yards and 35th tee to green. Ultimately he ticks every box from a betting perspective. Our hands are tied, we’re going with him.